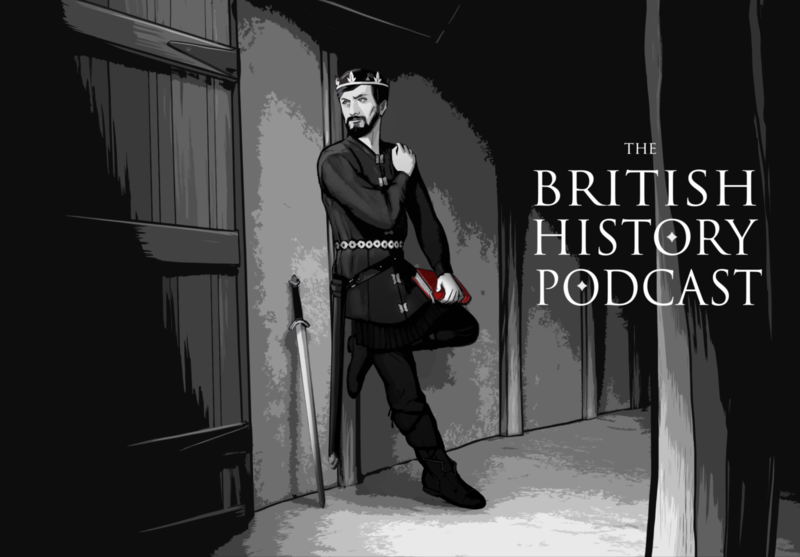 Last episode we ended with the engagement of Prince Alfred to Ealhswith, daughter of Ealdorman AEthelred Mucel of Mercia and descendant of King Coenwulf of Merica, and I briefly mentioned political implications of such a match. But there was a personal aspect to this as well. Not the marriage itself, though that was certainly personal… so personal, in fact, that we have no real knowledge of how Alfred felt about his wife… we know how he felt about his piles, we know how he felt about hunting, we know quite a bit about his feelings for a variety of things… but not his wife. It’s entirely possible that he was desperately in love and the silence in the record was just part of the culture of the time and one didn’t speak of such things. But the fact remains that we don’t know much about how he, or Ealhswith, felt about the marriage. Next 206 – Did the Great Heathen Army Persecute Christians? Intresting how the ATG story is being covered on TLK and soon “Vikings”.